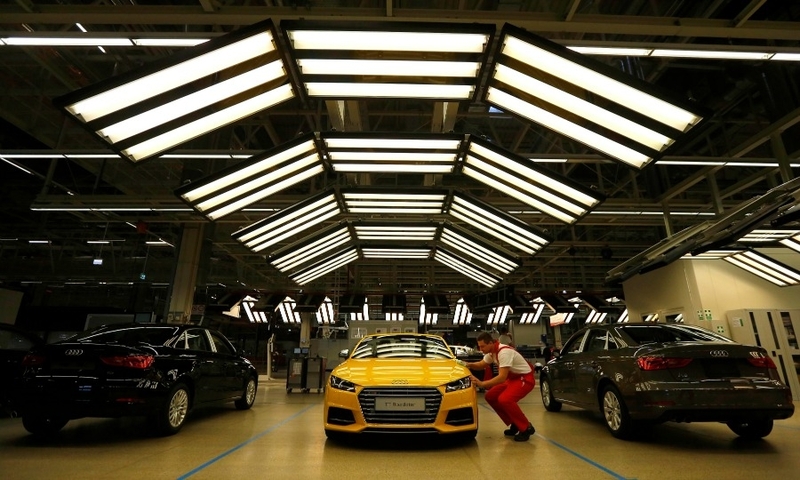 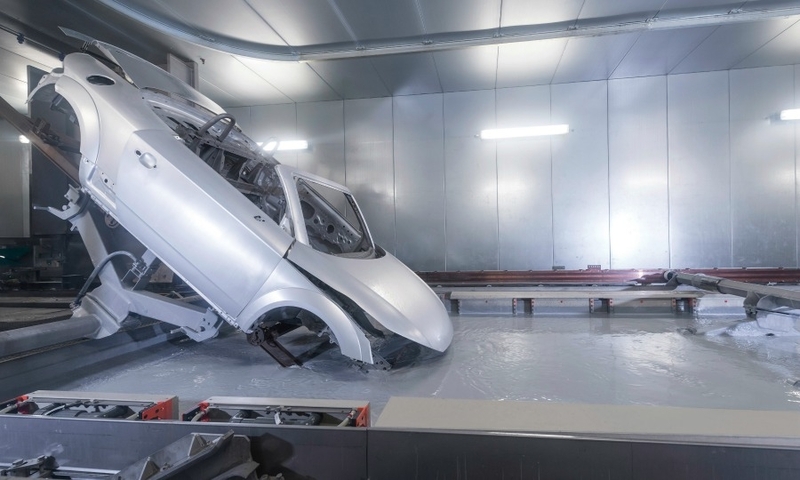 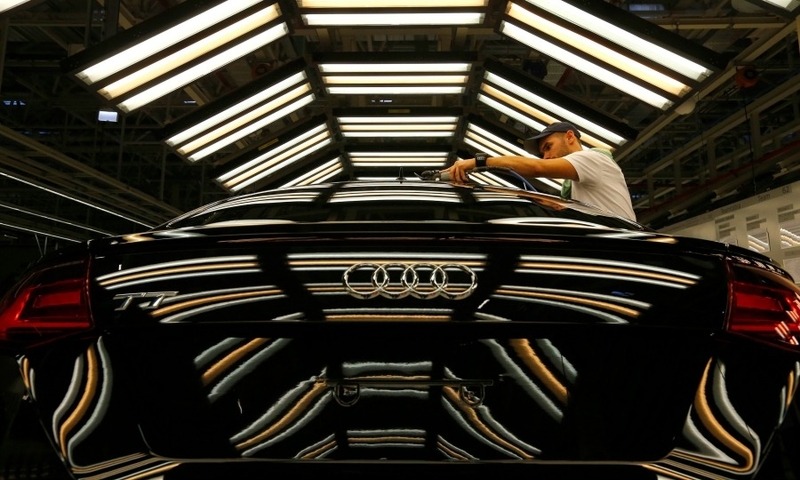 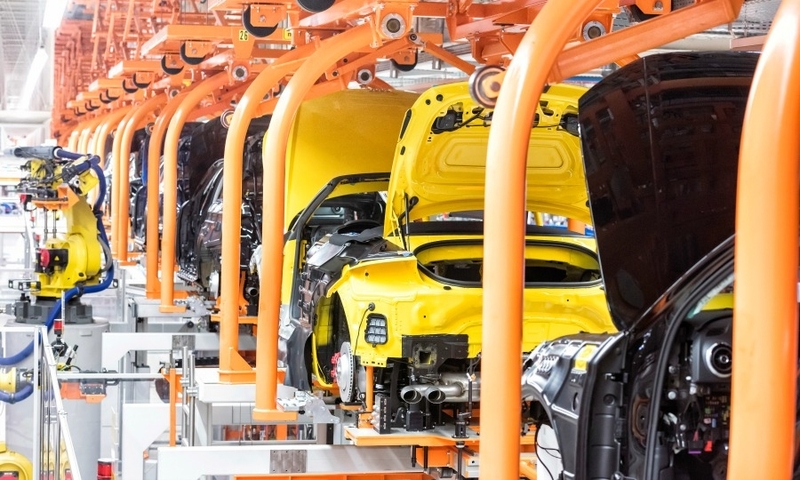 Audi has begun production of its third-generation TT roadster at its plant in Gyor, Hungary. 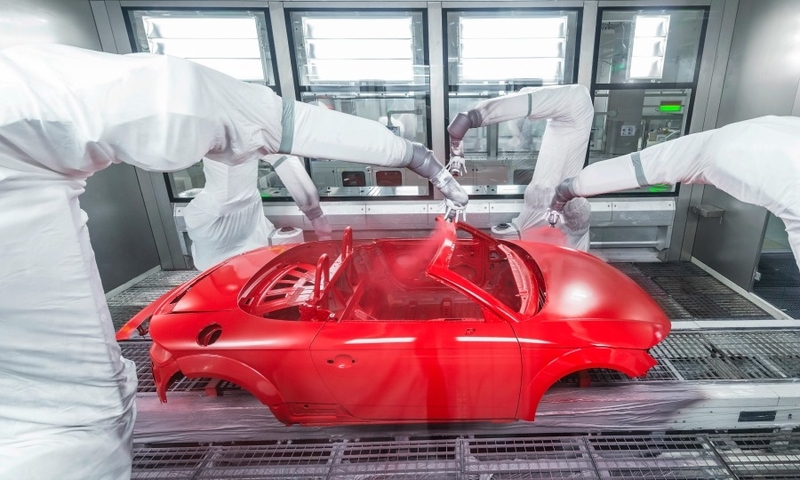 The roadster, which was unveiled at the Paris auto show, will arrive in showrooms in spring 2015. 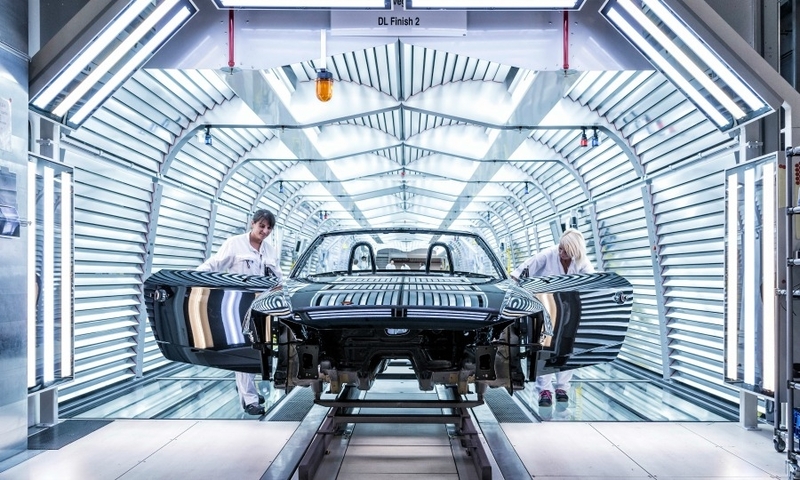 The TT roadster is the fourth model to be built at Audi’s Hungarian plant after the A3 sedan and convertible and the TT coupe.